Agreements that can help your business get off the ground. Today's deal gets you an ultimate bundle of 4 free legal agreements for your business. While making the contract, these agreements will give you and your business solid legal protection & kickstart your business. 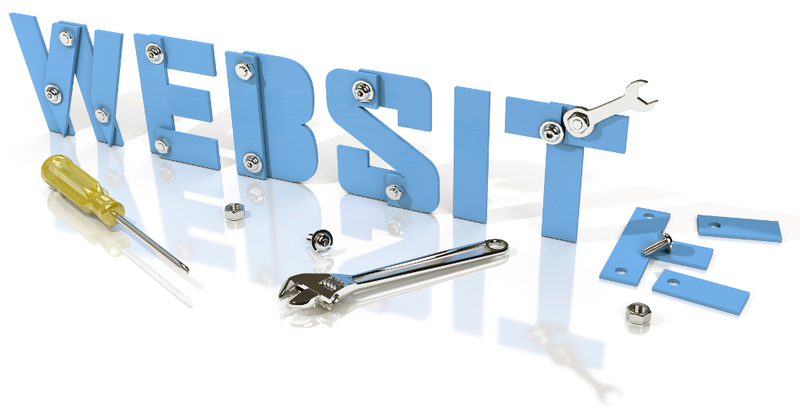 Whether you are a developer or an individual or business seeking the services of a developer, you want to have a website development agreement in place before any work begins. A website development agreement is useful in clarifying the relationship between the parties and includes provisions relating to the scope of services involved, ownership of intellectual property, payment, and timing. 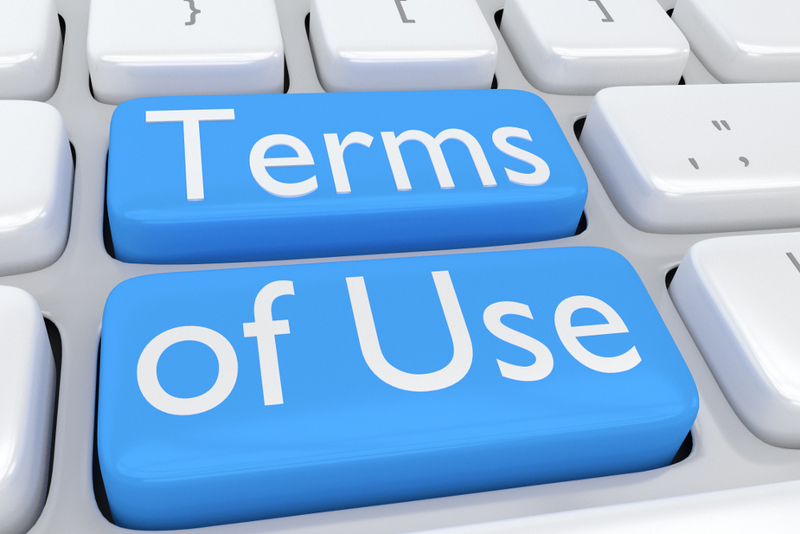 This agreement governs the relationship between users via the website and addresses topics such as creation and termination of accounts, ownership of content, and restrictions on use. 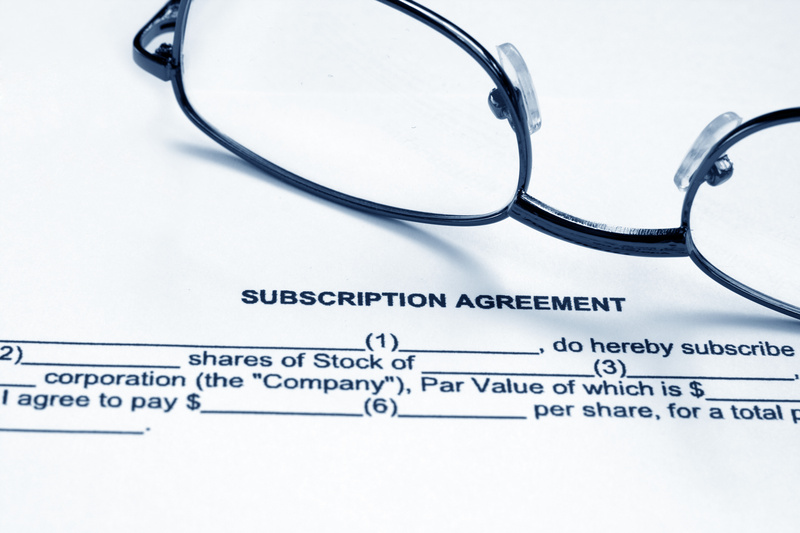 When a company issues shares in the company to third parties, a subscription agreement is often utilized. The agreement sets forth, among other things, the number of shares issued, purchase price, and also contains representations and warranties as to the recipient’s ability to acquire the shares. 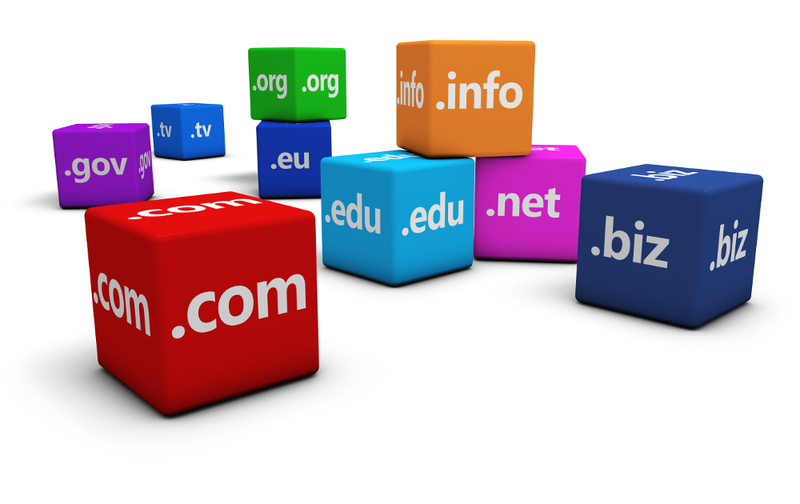 If you are an individual or business seeking to sell or buy a domain name from a third party, a Domain Name Purchase Agreement is a great way to memorialize the transaction. 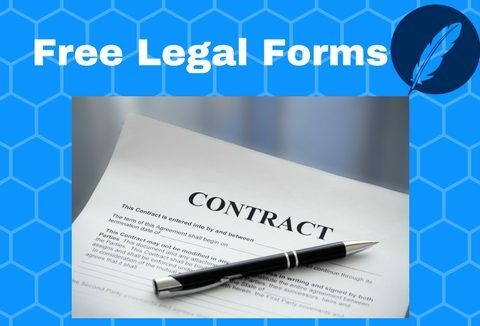 Grab these 4 legal agreements FREE! Nice and very usefull deal. Thank you! very useful, but I would like it to be localized to legal regulations in Germany. These are must-have for almost everyone! You can also use these as the base and then build upon them! This template bundle can save you a lot of time if you do run a small business as far as I can tell. Can recommend 100%! A great package of templates that really save you alot of time and energy in creating the important agreements. A handy set of templates to make writing the legalese easier. This bundle helped me get the legal aspects of my blog in place quickly and affordability. The bundle is very thorough and includes everything you need. Solid, simple and does what it says. Great for sites that need the basic legal forms to protect their owners from the most common potential legal hassles. I wish when I built my first professional website I had these templates to work with….It would have made my work a lot easier and saved me a lot of time. Look forward to using them soon with future projects!!!! Love them saves me a lot of time. This bundle and others like it, whether free or paid, provide small but powerful insight and guidance into the deliberately intimidating and jargon filled legal Form formats. Thank you.